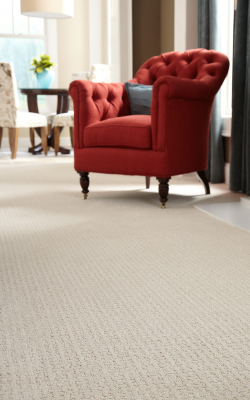 Our most advanced fiber now repels liquids, making it the most durable, easiest to clean carpet on the planet. 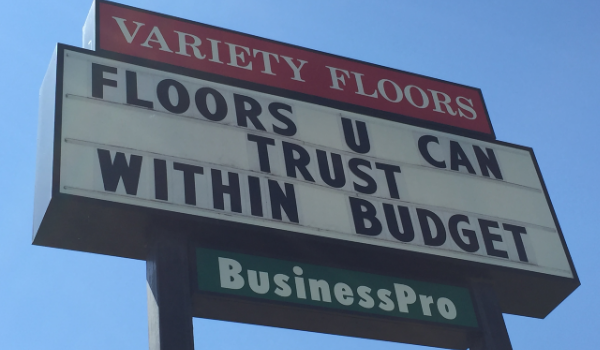 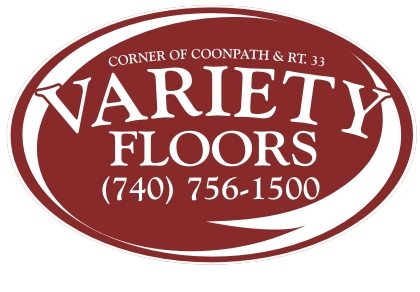 Welcome to Variety Floors. 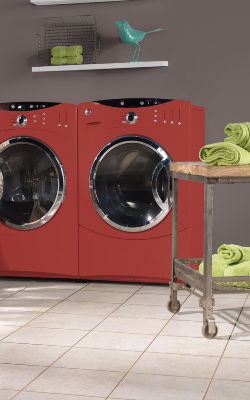 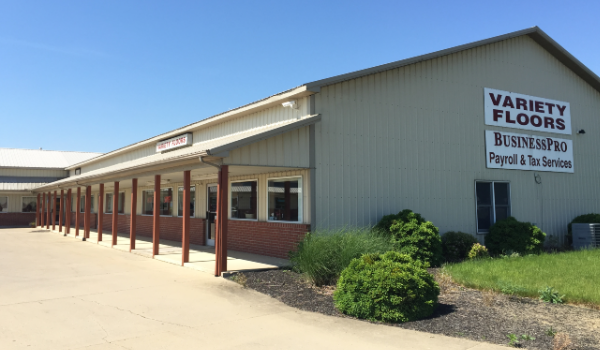  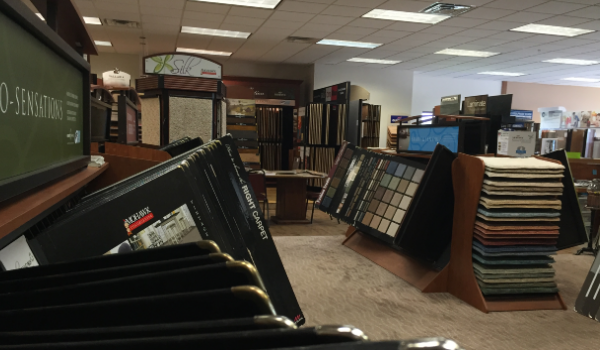 Our commitment to customer satisfaction and quality craftsmanship are second to none. 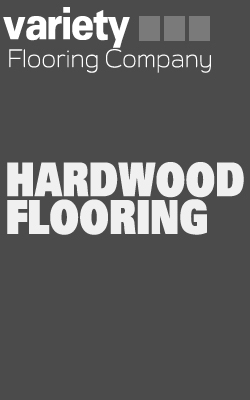 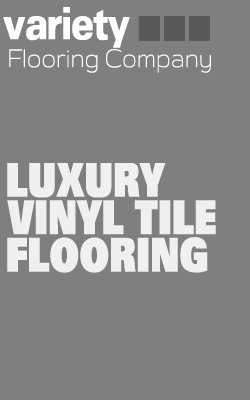 We offer hardwood flooring, laminate flooring, luxury vinyl sheet flooring, tile/backsplash, and LVT for every project. 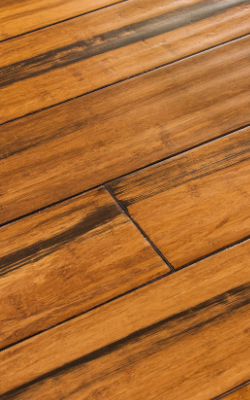 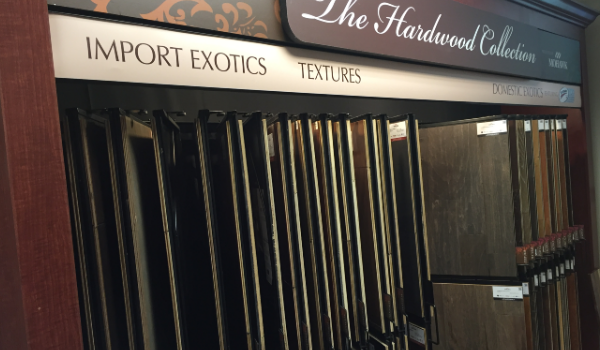 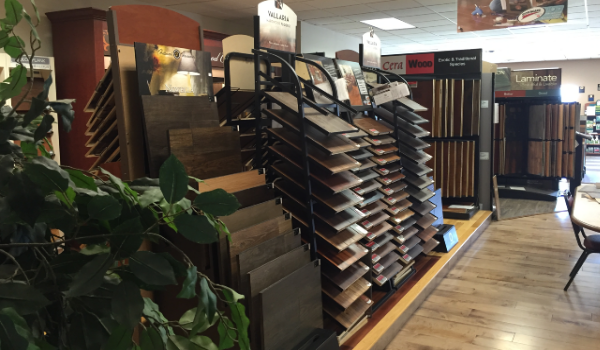 We have a wide variety of colors and textures of both flooring and tile. 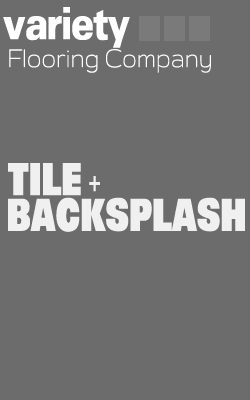 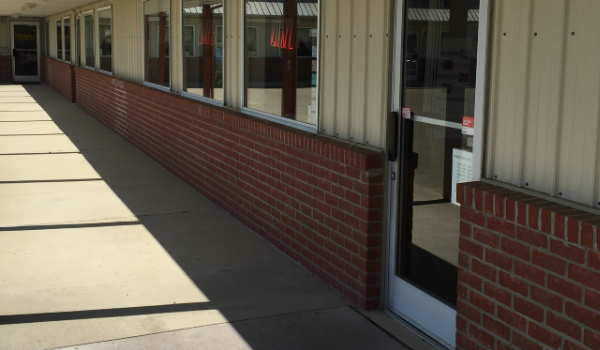 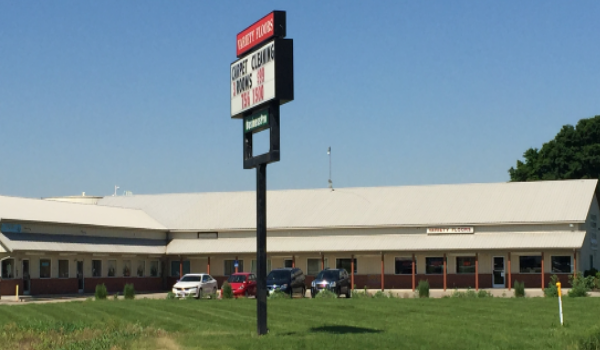 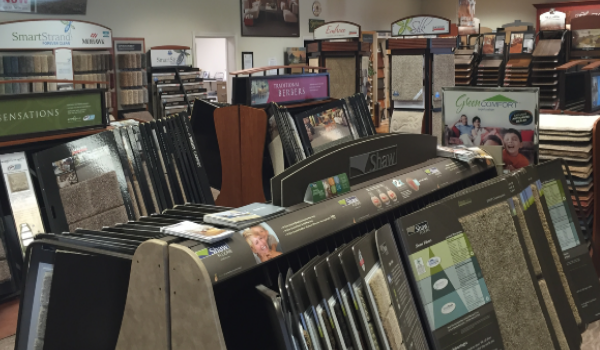 Our installation team can help you with nearly any aspect of the flooring & custom tile industry. 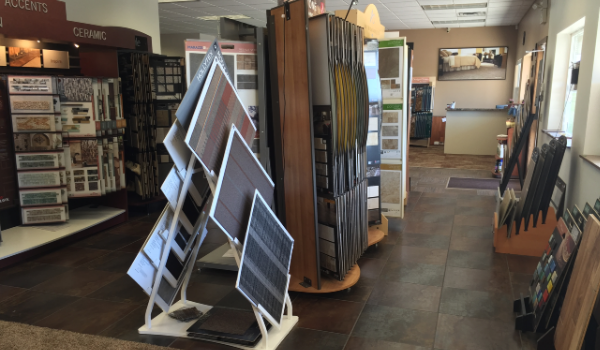 Whether you hire us for your home or business, we are equipped and have the training to handle all of your installation needs. 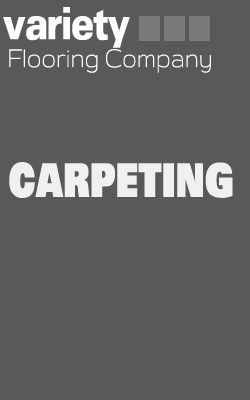 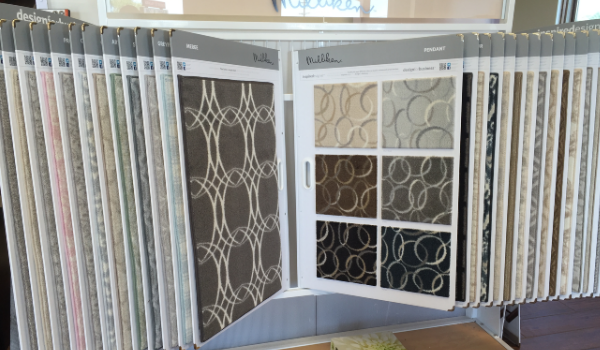 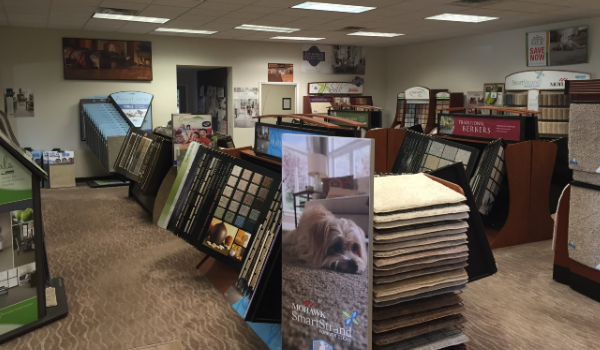 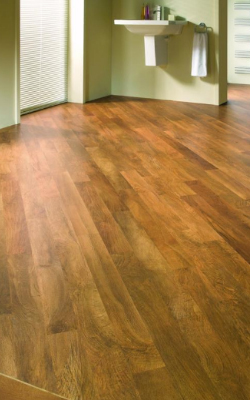 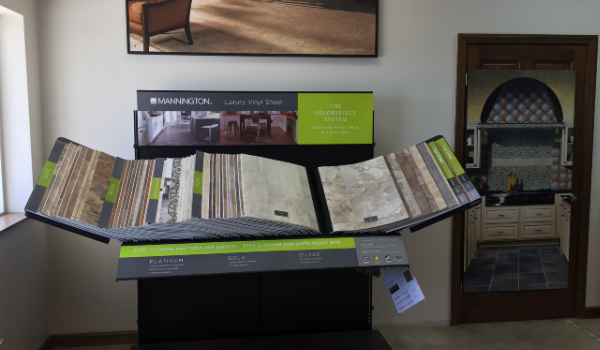 Contact our flooring sales experts @ 740-756-1500 to help choose the floor covering that will best suit your needs.